TRINITY COLLEGE Dublin is in discussions with city planners on a number of schemes to create new access and improve the college’s physical relationship with Pearse Street. Under the latest proposals, the college, which in recent years was refused planning permission to demolish numbers 183 to 187 Pearse Street to facilitate the creation of a new “north gate”, is seeking permission to redevelop the adjacent former sports hall, Luce Hall. This application envisages a 4,400 sq m student centre in Luce Hall with a new extension opening on to Pearse Street, east of number 183. It is to provide for a student centre incorporating social and recreational areas, a health centre, cafés and the possible relocation of the current day nursery. The student centre could also host gigs, access to which would be through the new extension on to Pearse Street. Trinity College said the proposal, which is the subject of a request for more information from city planners, is complementary to the college’s longer-term aim of improving its access and presence on Pearse Street. Ten years ago, Trinity held an international design competition to develop a scheme for numbers 183 to 205, roughly from the railway bridge at Moss Street in a westerly direction almost as far as Tara Street, and outline permission was granted for the new north gate entrance. The plans also envisaged changes to the physical appearance of the terrace of houses on Pearse Street, many of which feature bricks in place of the original windows. Under the scheme, the ground floors would be reopened as offices and some retail activity which would encourage interaction with pedestrians on the street. The scheme also included two new buildings to be built on a site behind the Pearse Street houses, overlooking the college rugby pitch. These buildings would be linked by walkways at two levels to the houses on the Pearse Street terrace which would be refurbished to provide residential accommodation at the upper levels. 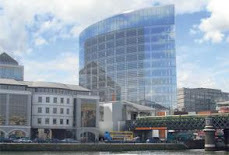 The ground floors of the terrace would be opened up to office and commercial activity allowing interaction with pedestrians on Pearse Street. The proposed area of the overall development is scheduled at 18,400 sq m, including the 4,400 sq m in Luce Hall. 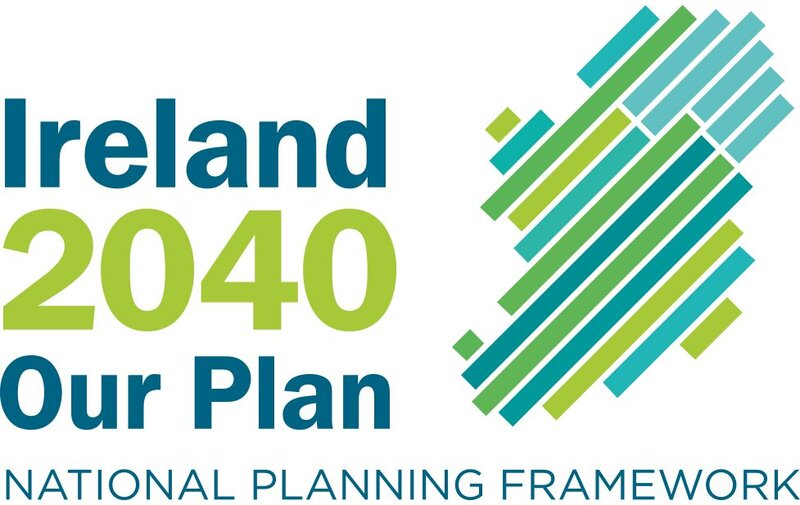 However while outline planning permission for the overall development was secured, a planning application for the demolition of numbers 183 to 187 was rejected by the city council and An Bord Pleanála, not least because the houses are listed for preservation in the city development plan. Now Trinity is in discussions with the planners again on the possibility of a smaller, arch-style entrance, modelled on the college’s front gate, which would be large enough to allow access for a fire engine. Trinity College’s director of buildings Paul Mangan told The Irish Times that the last decade had seen a number of improvements to college property fronting on to Pearse Street.